MMP Coatings. 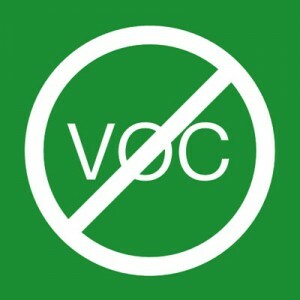 Suppliers of ZERO VOC and ZERO HAP (Hazardous Air Pollutants) paints and coatings since 1993. Ph 09 570 1461. We are proud to promote our range of Zero VOC emission paints and HAP coatings, safe for pregnant women, hospitals, food preparation areas, paint applicators and end users, rest homes, schools, the hotel industry and food processing plants. Most end users are not aware that acrylic paints applied to the interior of buildings can be the biggest contributor to indoor air pollution. If you were applying a roof coating then the issue will not exist however inside a building the paints have short and long-term health effects because VOC’s (Volatile Organic Compounds) and HAP’s (Hazardous Air Pollutants) can be ten times higher indoors than outdoors. Some manufacturers claim that their paint systems are VOC free and are therefore safe to apply without putting patients, pupils or hotel guests at risk. Some paint manufacturers are not declaring all the VOCs in their paints, and cover them with statements such as proprietary ingredients – without saying what they are or how hazardous they are. The current worldwide accepted standard for paints is the Green Seal GS-11 2008 standard. The first edition of the GS-11 standard prohibited 25 chemicals such as toluene, benzene and formaldehyde. We even find that some swimming pools need to have a consideration also due to the application being applied indoors and with poor ventilation VOC gases need to be considered. But with the rapid growth of formulation technology Green Seal wanted to expand this list to eliminate the possibility that a chemical could be used that was more harmful or potentially worse than the 25 chemicals on the initial list. By including a more comprehensive list of prohibited chemicals the standard removes loopholes and ensures paint formulas are safer. Hazardous air pollutants and ozone-depleting compounds are prohibited, as are carcinogens, mutagens and reproductive toxins. Green Seal has incorporated a more direct method into the standard that produces a more accurate reading of VOC levels as the amounts get smaller. The test is estimated to be ten times more effective and improves further as the VOCs get closer to zero. In order to be awarded a Green Seal Approval, the paint system will be independently tested and the test is so accurate it may discover VOCs that paint manufacturers did not know were present. 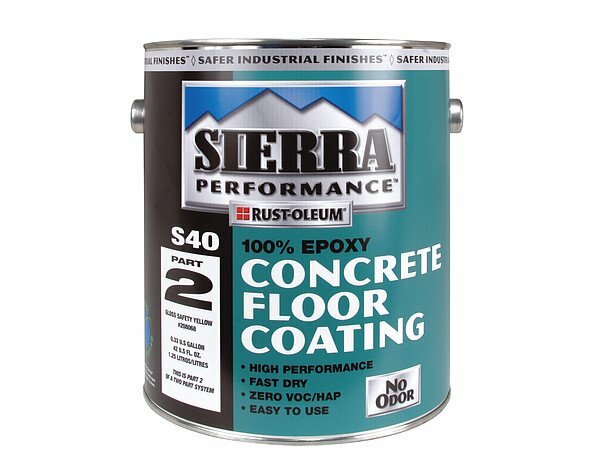 Rust-oleum Sierra Metalmax and other Sierra products exceed the requirements of GS-11 2008, as they have zero VOCs when tested and no hazardous air pollutants as defined by US law (which covers more than 200 named chemicals and includes all glycol ethers). The ‘permissible exposure’ limits for an eight-hour working day for glycol ethers is 5.0mgs per cubic metre of air. Modern Maintenance Products has discovered examples where paints, that were claimed to be safe, have been used in hospitals, schools and hotels – where the occupants have been exposed to VOCs and hazardous air pollutants many times over the safe limit. 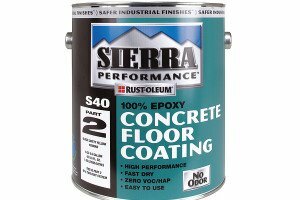 Rust-oleum Sierra paint systems are patented technology, Green Seal approved and applicators and end-users can have total confidence in the safety of the product. Can I paint over an Asbestos roof?